Archibald 'Archie' MacLean was born around 1894 at Portree, Skye and worked as a member of the clerical staff at the London Office. He was commissioned as a 2nd Lieutenant in January 1917 and served with the 1st Battalion, King’s Own Scottish Borderers. The 1st Battalion Scottish Borderers had been serving across various theatres of war including India 1914, Gallipoli 1915 and Egypt 1916 before moving to the Western Front. They fought at the Battle of the Somme, Battle of Ypres and the Battle of Cambrai. Despite the efforts of the German army during the Spring Offensive in 1918, they had failed to make a decisive breakthrough and their resources and manpower were exhausted. Taking advantage of the situation, the Allies launched the 100 Days Offensive, which began with the Battle of Amiens on the 8 August 1918. This offensive would result in the end of the First World War and an Allied victory. 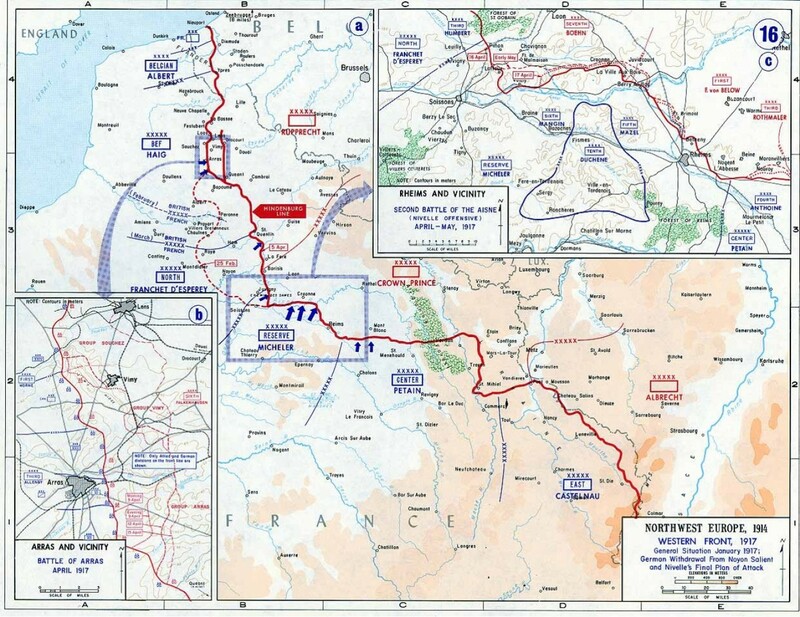 During the Battle of Amiens (8 August - 12 August), the Allies advanced 11km on the first day alone. This led to the end of trench warfare and to a more mobile style of fighting. 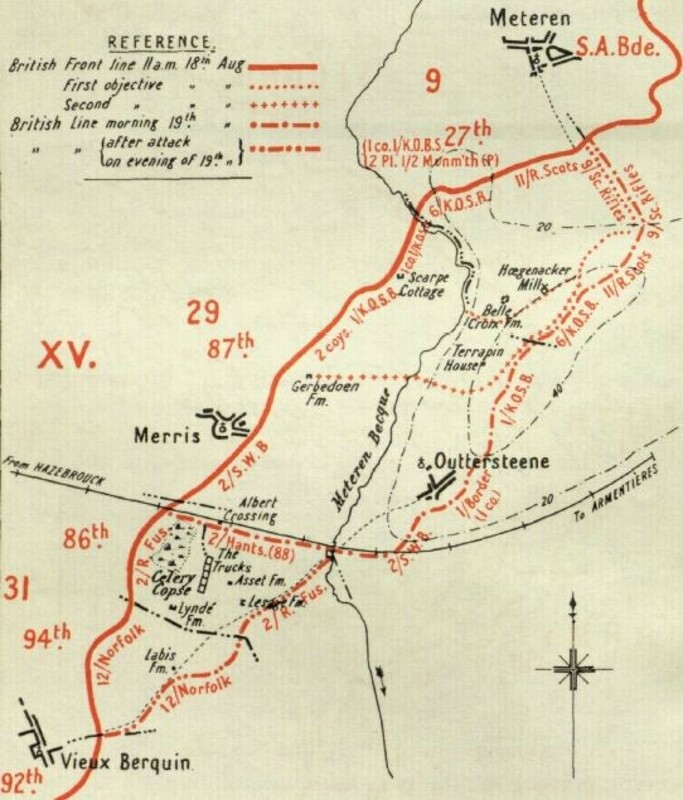 Archie was involved in the recapture of Outtersteene Ridge on the 18 and 19 August. This was part of a wider operation in the Lys valley to recapture ground that had been lost during the Spring Offensive. Archie died on the 18 August during the British attempt to capture Hoegenacker. MacLean's name can be found in the Borre British Cemetery, France. For further burial details, including MacLean's grave registration report, visit his portal on the Commonwealth War Graves Commission website. More information about MacLean can be found on the Imperial War Museum's Lives of the First World War website or at The National Archives. If Archie MacLean is one of your relatives or you know more about his life, get in touch at hec.info@lrfoundation.org.uk!